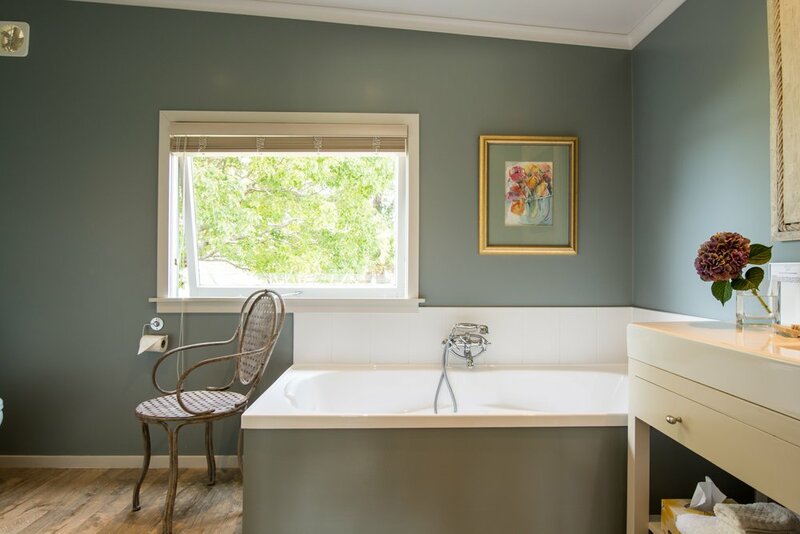 Unwind in total seclusion and luxury. 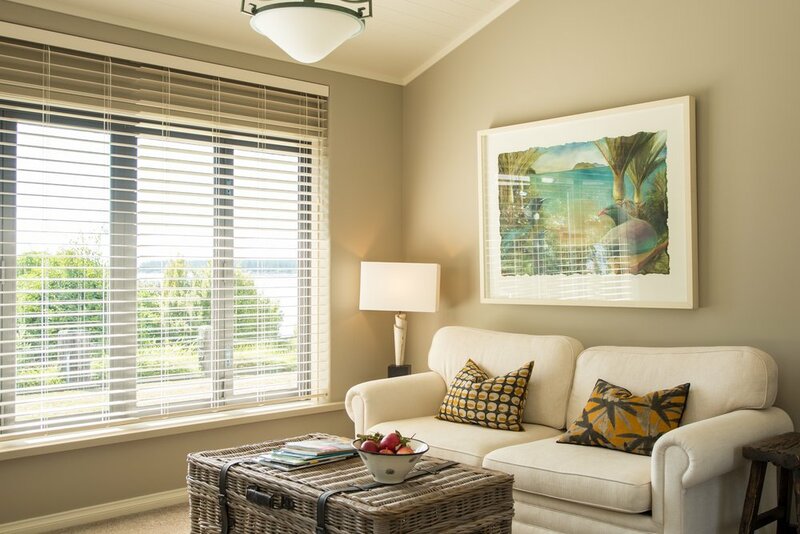 Your Suite overlooks the tranquil waters of the Waimea Estuary. 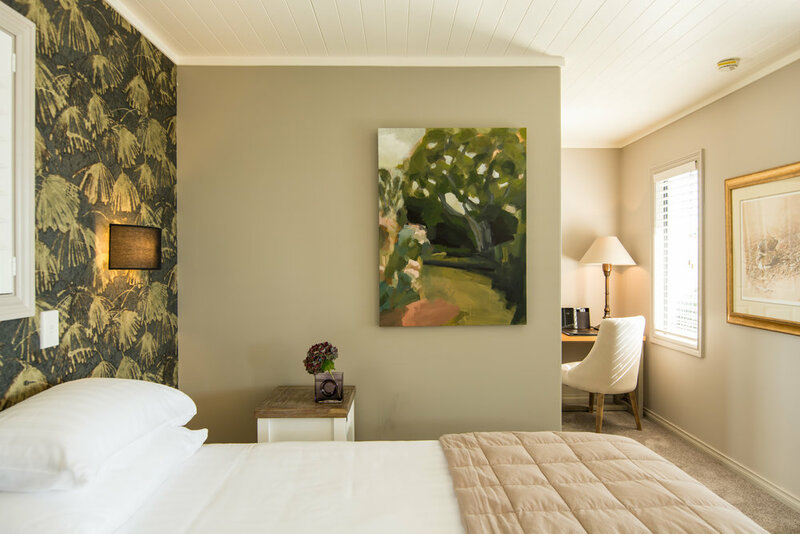 On the walls hang works of art from our own collection and fresh flowers adorn the beautifully refurbished rooms, updated in 2017/18 to the utmost standards of luxury and design. 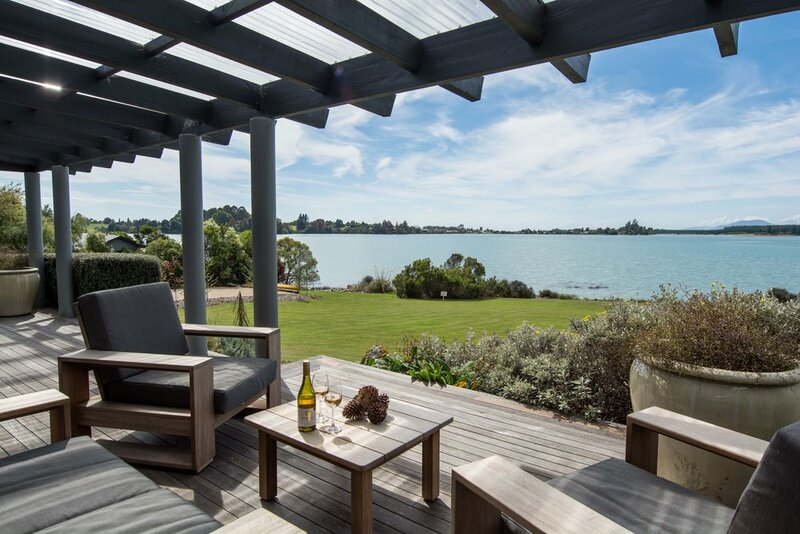 Your reward for a hard day's sightseeing is to relax on your own deck sipping a wine grown only a few hundred metres along the estuary, nibbling on a freshly made delicacy and watching the sun go down as you step out of the world for a short spell in this magical location. 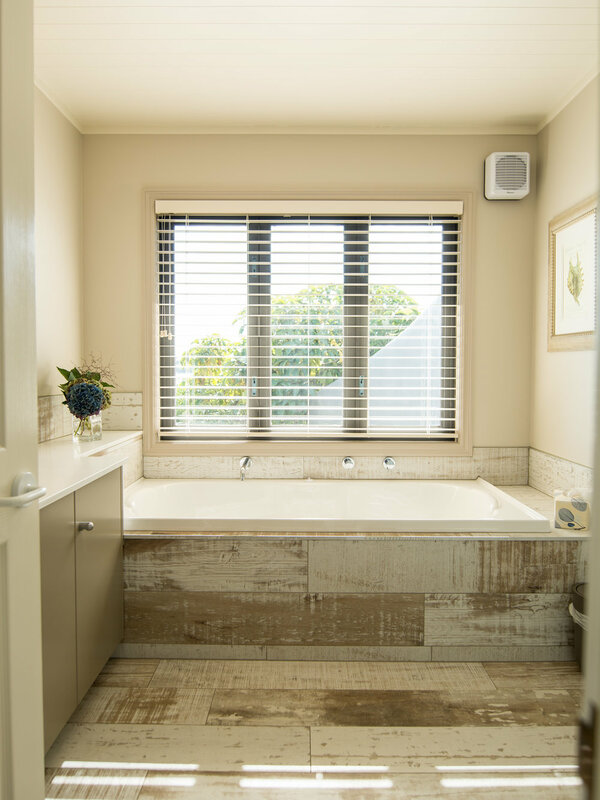 Unwind in luxury designed for peace and tranquility. 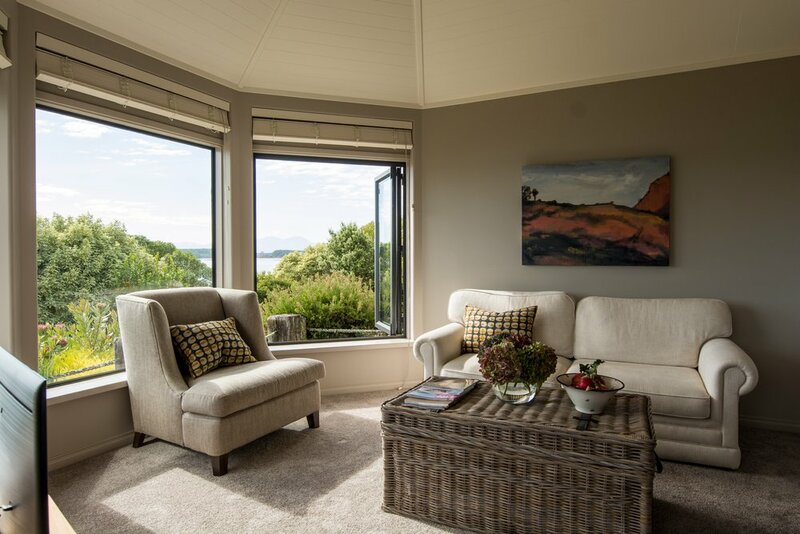 Our Villas are set on the water's edge, featuring your own private terrace that opens out to views across the Waimea Estuary to the Richmond Ranges. 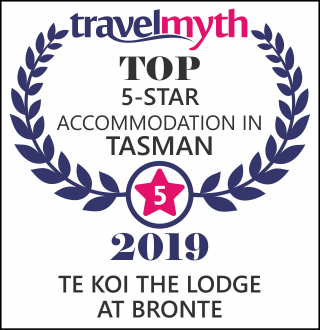 Careful attention has been paid to making your stay one of the unforgettable experiences of your visit to New Zealand. 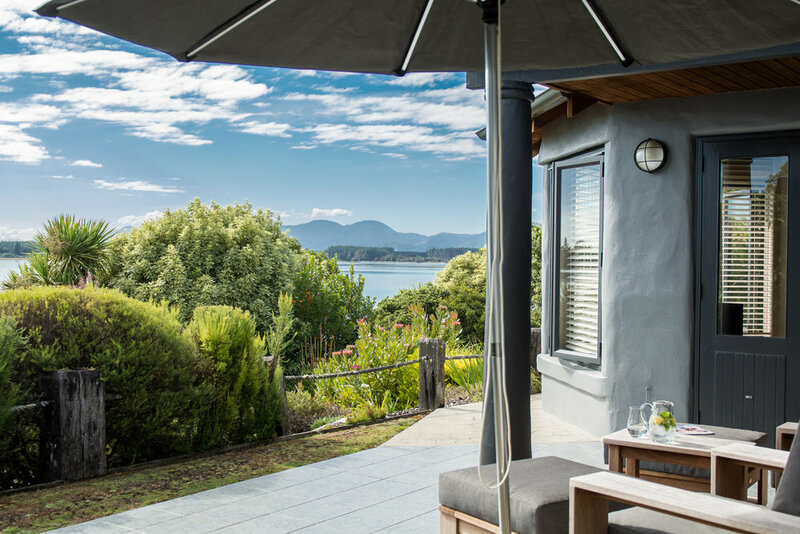 Recently refurbished inside and out with a design that welcomes the beauty of the surrounding landscape and gardens into the living environment, the Te Koi Villas offer the very highest standards of comfort and luxury. 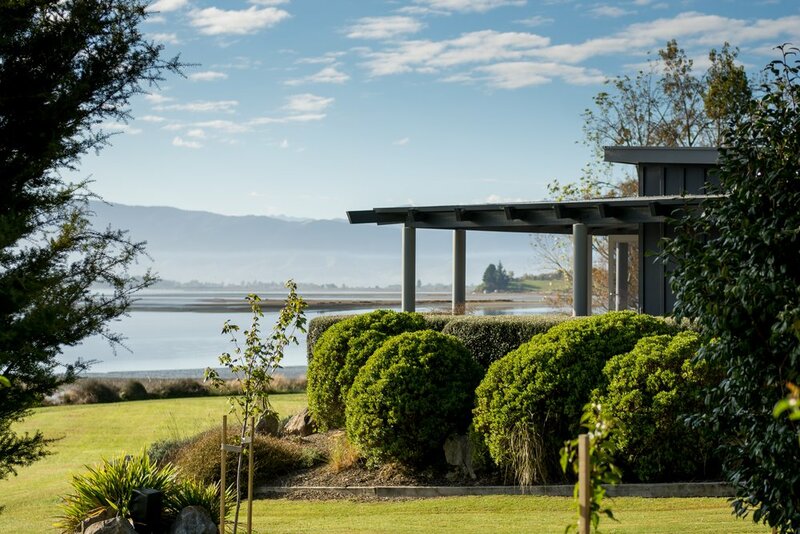 Te Koi - The Residence. 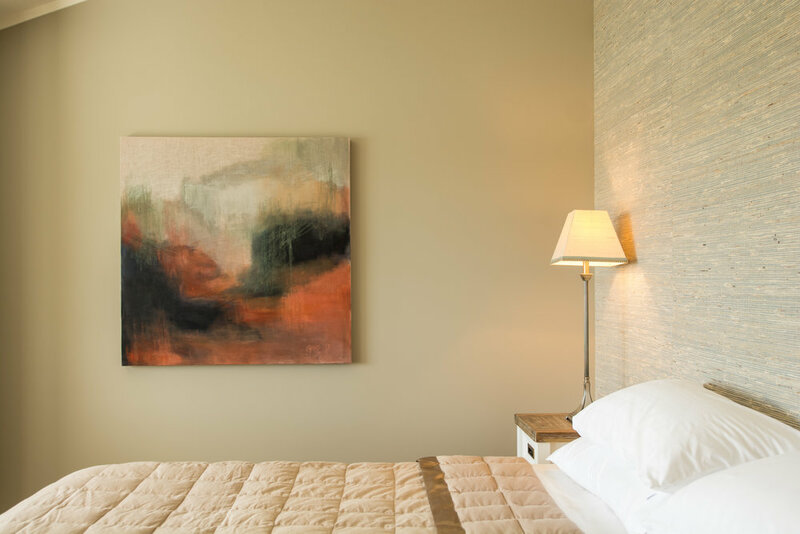 Experience ultimate luxury and indulgence. 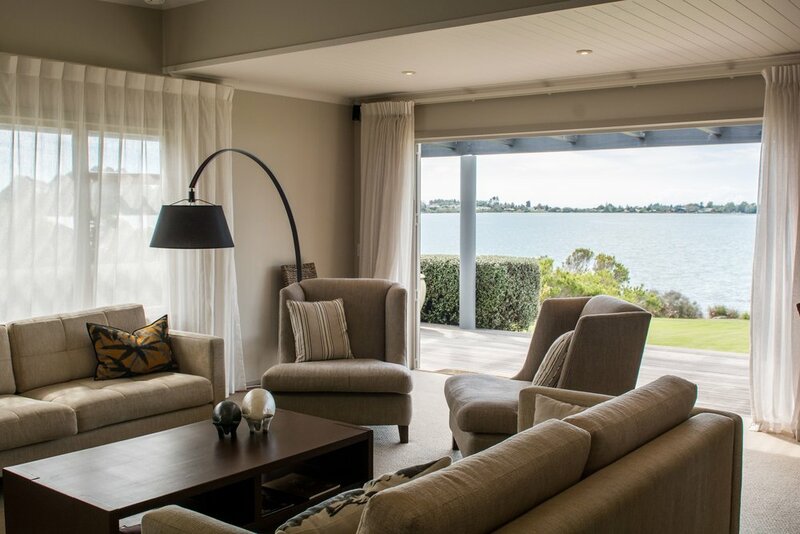 The Residence is positioned right on the tip of the historic Bronte Peninsula, offering total seclusion and privacy. 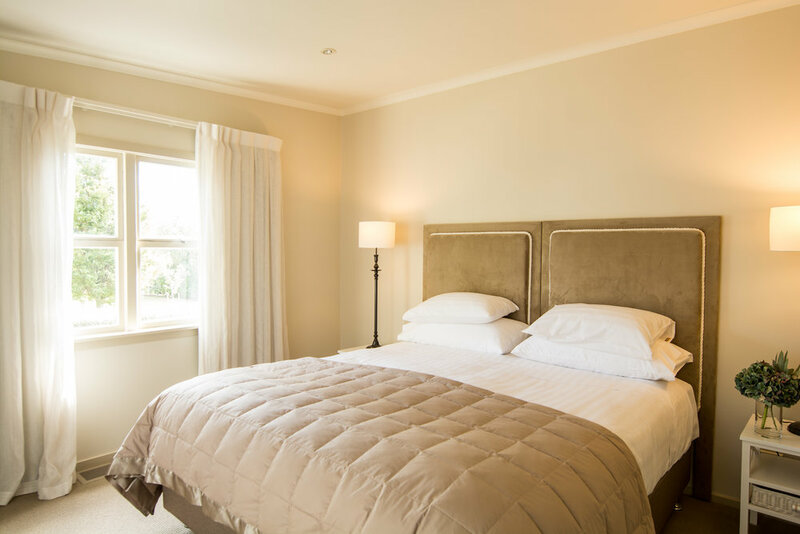 The villa features two large double bedrooms, spacious living and dining spaces, and has undergone a total refurbishment with the owners' understated design aesthetic that focuses on high quality fittings, fabrics and details. 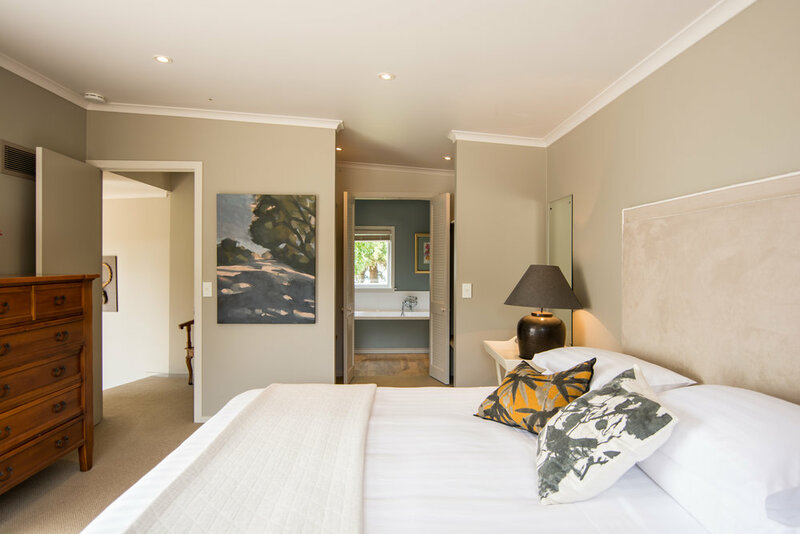 Decorated in restful colours that form a cool backdrop to the intense sunshine and colour outside. 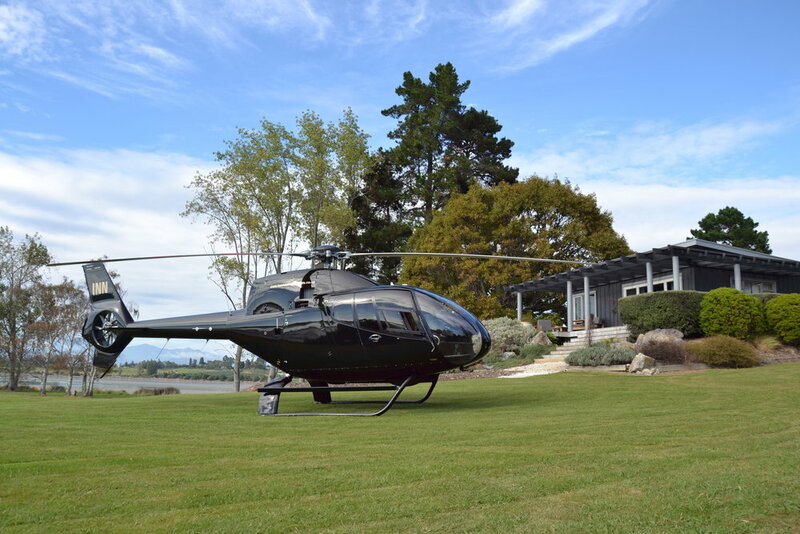 Discerning guests with high expectations will appreciate the helipad that allows direct access to the whole of the Nelson region and all it has to offer as a destination.